It’s a melting pot of the very best speakers, business experts, incredible interactive exhibits, cutting edge solutions, smart innovations, new trends, world class networking, unique ideas and opportunities, in-depth education and off-the-chart experiences. 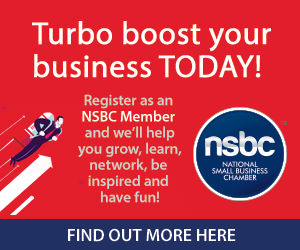 The Business Show will draw on leading business experts and specialists, providing delegates an ideal platform to discover every facet from start-up to growth and success. The event presents an unmissable opportunity. This is the place to be and how to get ahead. For those who have not registered now is your time to do so! 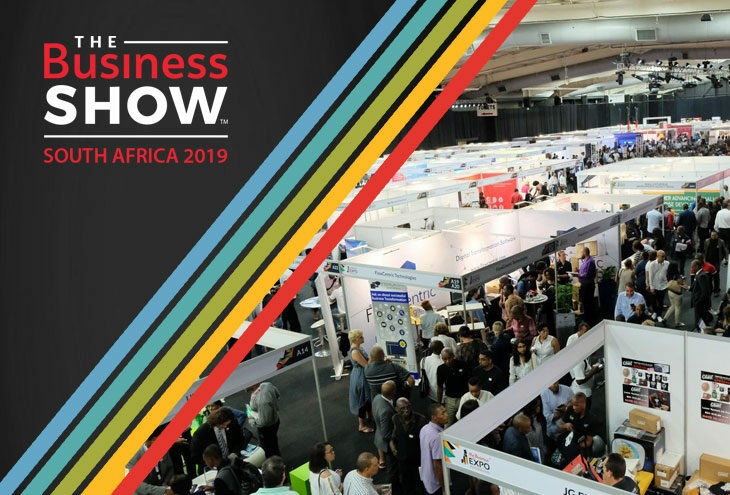 We are heading for a record number of delegates who will come from all corners of South Africa and as far-a-field as Ghana, Mauritius, Kenya, Tanzania and Nigeria, all of which will benefit from this all-important business and entrepreneurial show case.